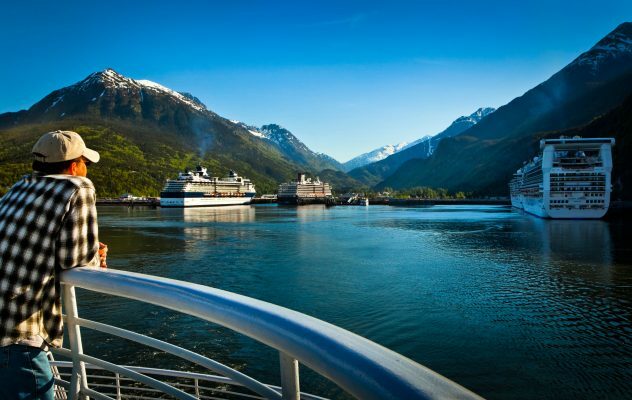 Satellite connectivity for maritime and land-based services throughout EMEA and the North Atlantic region. Explore our full range of VSAT services and find the connectivity solution matching your requirements. Telenor Satellite provides satellite connectivity for a variety of industries, ranging from maritime mobility and oil & gas, to fixed land-based VSAT services. Our primary coverage includes Europe, the Middle East and Africa, and is complemented with coverage on additional third party satellites. Our latest satellite, THOR 7, is equipped with an HTS Ka-band payload, providing regional coverage with a favourable look angle over the main European shipping lanes. The satellite utilises relatively small spot beams, which provide unprecedented high-power performance for maritime applications. 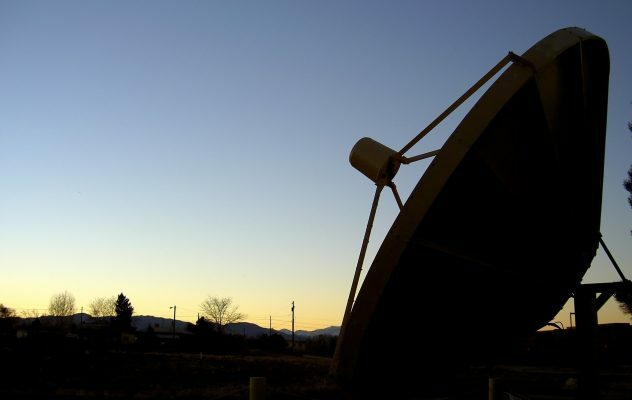 Our service offering ranges from raw satellite capacity (MHz) to fully managed VSAT services. In addition, we also provide the full range of teleport services including equipment co-location, antenna hosting, leased lines and remote-hands support. 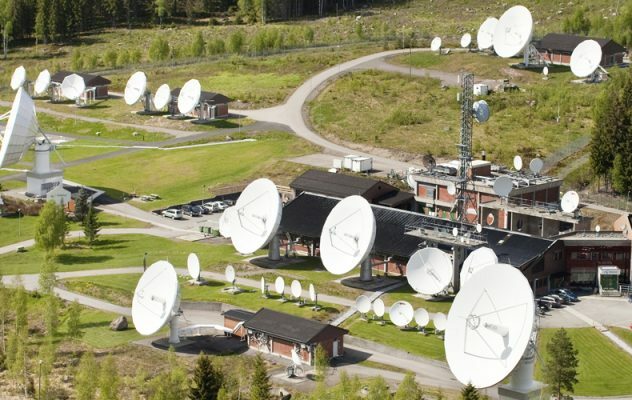 Telenor Satellite is a wholesale service provider and we sell indirect through our reseller network in the EMEA region. Designed for our Managed Services customers, The Bridge simplifies the process of managing your terminals, requesting new option files and changing service profiles – ultimately giving you the control to manage your services online.